In Battlefield 2, players will choose to fight for one of three military superpowers: the United States, the Chinese, or the newly formed Middle East Coalition. Armed with the latest modern weaponry, players can take control of any of the game’s 30+ vehicles to engage in major conflicts with over 64 players in some of the largest online battles on the PC. Additionally, persistent character growth allows players to rise through the ranks and attain the ultimate rank of General. 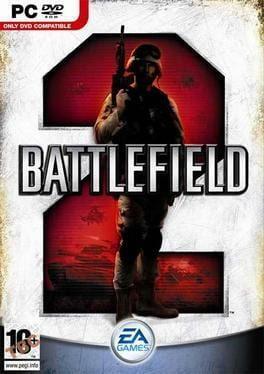 Battlefield 2 is available from 9.99 to 9.99 from 1 shops.